Beatons Blog : #Chester: LiberTeas, Magna Carta and Individualitea! 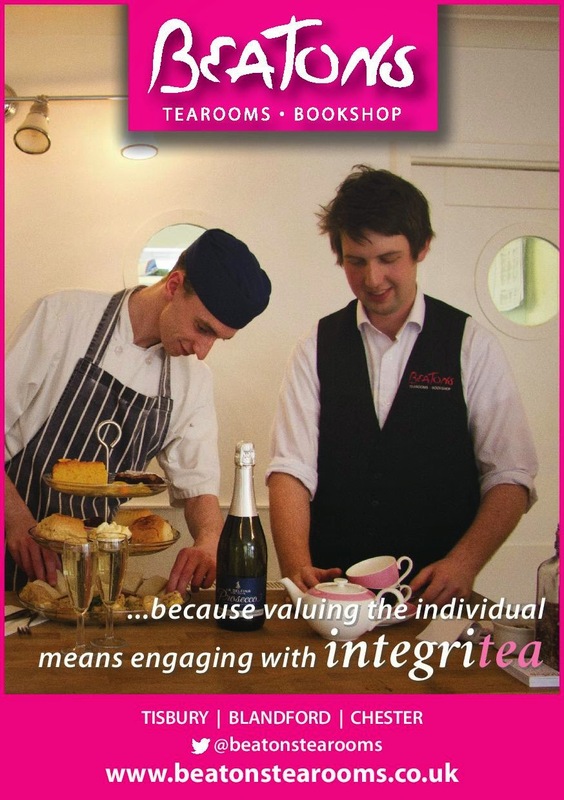 #Chester: LiberTeas, Magna Carta and Individualitea! On Sunday 14th June a nationwide initiative by The National Trust and the Houses of Parliament will see hundreds of events being held under the umbrella of 'LiberTeas' celebrating the 800th Anniversary of the signing of Magna Carta. They are all about 'communiteas' getting together to talk about democracy and freedom... offline. Join us and join in! ... and at all three Beatons venues, you can enjoy a 'LiberTeas Afternoon High Tea' for two on the day with £5 off all pre-booking! That rings a bell for affordabilitea too! Why did we want to be involved? 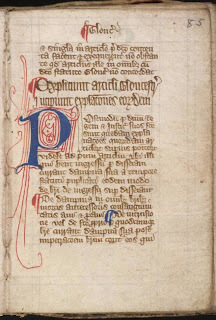 Well, Salisbury holds the finest copy of the four original remaining exemplars of the Magna Carta (Salisbury's quite close to Tisbury, home of our flagship tearooms). Chester had something quite unique, its own take on Magna Carta which included some fascinating differences - more here from Cheshire Local History Association. 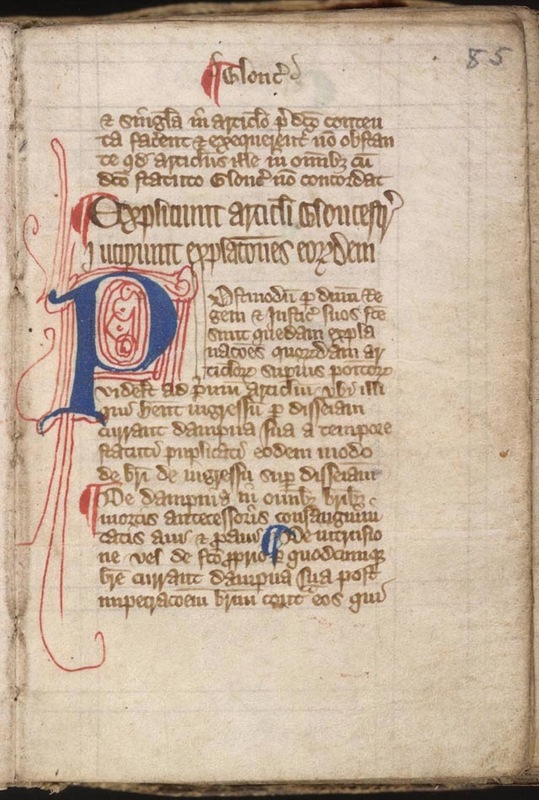 An exhibition about Magna Carta and Chester opens in Chester Cathedral Library on June 16th. I can't find any links between Blandford Forum and Magna Carta but Dorset certainly has a connection - Bearwood near Poole has many roads named after people involved in the signing of Magna Carta and indeed the oldest road in the area is called Magna Road! And both Dorset and Wiltshire are celebrating in style with 800 children being involved in four concerts at Salisbury Cathedral this year. Bringing Beatons into the equation, two of our group's key values are about honouring the individual, you can read them and our challenge to you at the end. In 1215 when Magna Carta was sealed the rights of the individual - barely acknowledged, and arguably only faintly at best - were first entertained as an idea. Then there's bells... The day has been nominated a Grand Ringing Day - I'm guessing with reference to the famous 'Liberty Bell' - so there will be bells sounding out across the country too. If you're a Cestrian, or one of Beatons Chester's regulars, you'll know the Addleshaw Bell Tower, which houses Chester Cathedral's bells is next door to Beatons Chester. So what's our offering on Sunday 14th June? 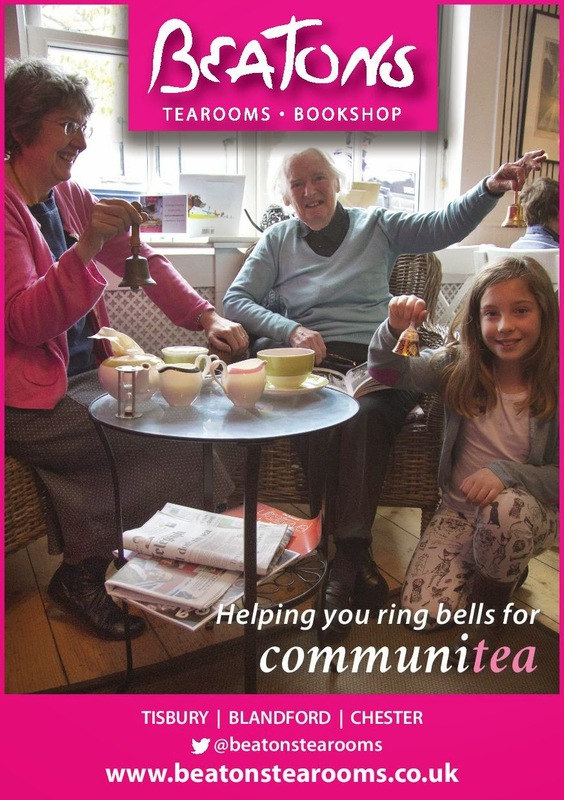 At Beatons Chester (phone 01244 950761 to pre-book High Tea) Plus there's a whole afternoon of activities with free carrot cake and Dong Ding oolong tea served from 2.15 to 3.15 - pop into the Bell Tower next door to collect your token. Full details on the LiberTeas website here. At Beatons Blandford (phone 01258 26951) and Tisbury (phone 01747 871819) pre-Book a LiberTeas High Tea for two to enjoy a £5 discount, or pop in on the day and honour the freedoms that the 'Great Charter' embody in Britain as you chat! Our challenge to you? Is there something you value about the individual you're with, or yourself? Why not take a few minutes and find the courage to share it with your fellow guests while you enjoy your tea and cake? If that tempts you to come and work for us, check out our vacancies!